It has only been two months since the launch of Délifrance’s Halal-certified gourmet flavour bursting croissants but the respectable French bakery chain that everyone grew up loving already has something new to offer. As the trend of cheesy food remains highly popular, Délifrance has decided to fatten all of us further with the all-new Cheesy Lava flavour! The other flavours in the mini flavour bursting croissant range – Salted Egg, Hazel O’tella and Cookie Butter – will continue to be there for you any time you need a good croissant fix. From 01 August onwards, all readers of Ladyironchef are entitled to one free Cheesy Lava croissant with any three pieces purchased. All you have to do is to flash this post to the friendly staff at any Délifrance outlet to redeem. I don’t know about you, but brunch is one of my favourite meals. I always look forward to having brunch during the weekends. The perfect excuse presented itself a few weeks ago when I met up with Felicia for the first time since she came back from Paris, and we had brunch at our favourite neighbourhood – Greenwood Avenue. I was trying to decide on a place as I looked through my Guide to Restaurants in Greenwood Avenue, and for some reason, Bronte, a family owned neighbourhood restaurant which serves modern Australian Cuisine, called out to me. No prize for guessing where we went for brunch. 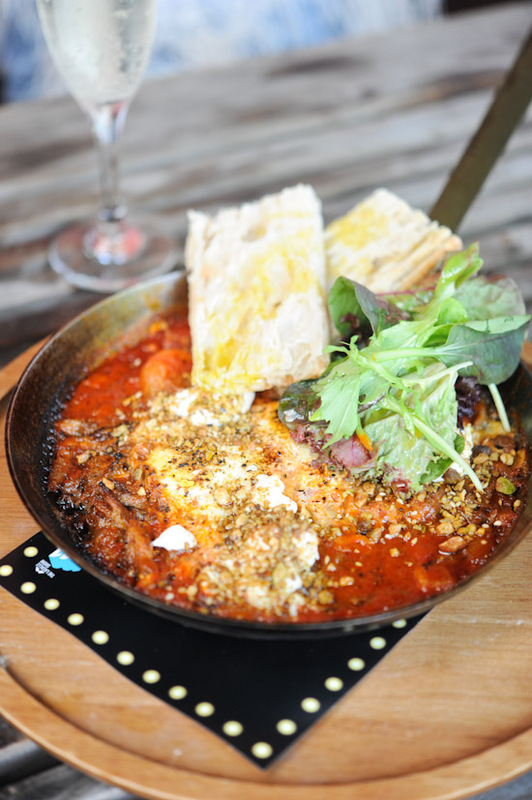 Bronte at Greenwood Avenue has a casual and unpretentious setting, which means to say you can go there for a good meal without worrying about having a wardrobe malfunction. If you are looking for a place to go for brunch this weekend, take up your phone and make a reservation at Bronte. 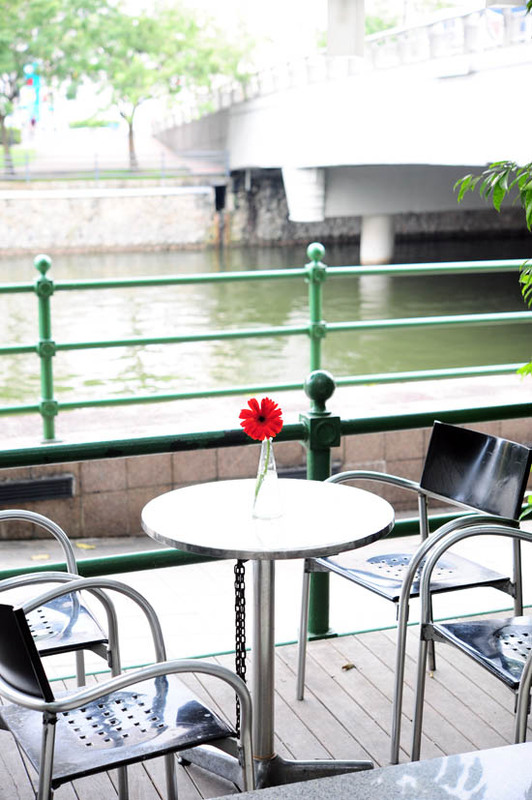 Located between the junction of Middle Road and Waterloo Street, Artichoke Cafe & Bar is a nice cafe which is 5 minutes away from Bugis. Most of you probably read about Artichoke Cafe on other food blogs by now, so I shall go straight to the point. 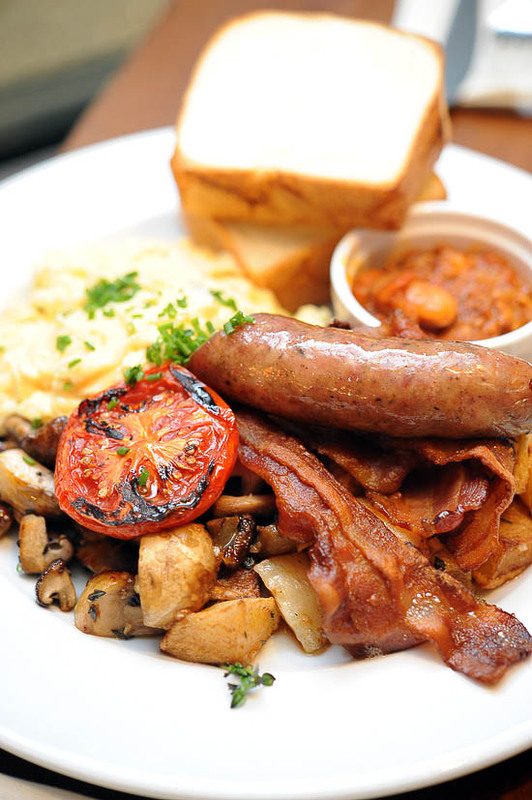 Artichoke Cafe at Sculpture Square, is definitely one of the best brunch places in Singapore. 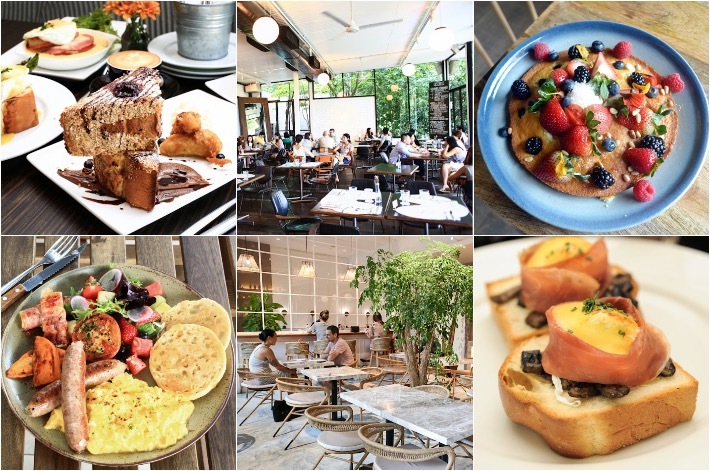 Some of my friends have been commenting that Strictly Pancakes at Prinsep Street is probably one of the best pancake restaurant/cafe in Singapore. As usual, I waited a while before visiting because I wanted them to sort out the teething problems first. The concept of All Day Dining restaurant serving only pancakes is not new, I have been to Pancakes on the Rock in Sydney which has a similar idea. But Strictly Pancakes is certainly the first of its kind in Singapore, and their menu has both savoury and sweet pancakes. The original plan was to have churros at Alegro Clark Quay, unfortunately it was closed and the churros evaded me yet again. We walked along the river banks and found ourselves looking at the brunch menu from eM by the River. They serve all day breakfast (from 9am to 3pm daily), and we managed to make it for the last order. I have been wanting to visit eM by the River for some time. They are one of the Gallery Hotel restaurants, positioned at one end of Robertson Quay (closer to Red House Seafood restaurant and Boomarang if you have difficulty locating them). It is without a doubt that I enjoy breakfast and brunch. I have my reasons for taking so long to blog about the brunch at Wild Honey Mandarin Gallery. There was a hype when the breakfast restaurant first opened, and I wanted to wait a while for them to sort out the teething problems before I check out their all day breakfast menu. Sundays are so very nice. I get to sleep in late and nobody can point a finger at me. Oh what the heck, I can even have a burger for breakfast and you will not judge me for this. How many times have I blog about the breakfast at Epicurious Cafe? How many different types of eggs have I ordered, and how often can I revisit Epicurious Cafe without seeming crazy? If it’s up to me (without consulting my wallet), I’d definitely come here for breakfast every weekend since Railmall is just five minutes away.